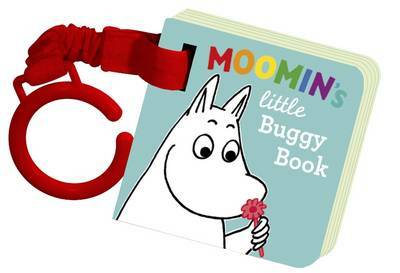 A Moomintroll is small and shy and fat, and has a Moominpappa and a Moominmamma. 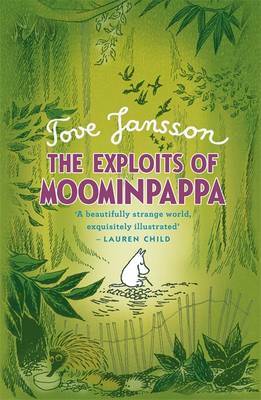 Moomins live in the forests of Finland. One day Moominpappa is feeling at a loss. He has no idea what to do with himself because it seems everything has already been done. So he takes his family off to start a new life in a lighthouse on a tiny, rocky island far out to sea. 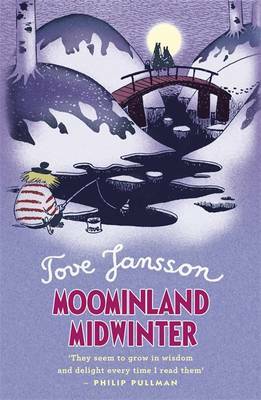 It's rather quiet and lonely at first, but as they begin to explore their unusual surroundings the Moomins discover some funny and surprising new things about themselves.